1957 Skyliner Retractable won the Peoples Choice Award at the All Ford Eckenrod Show in Cullman, AL on April 9th, 2016. This was a total restoration completed by our well trained staff here at M & M Custom Rods and Restoration. 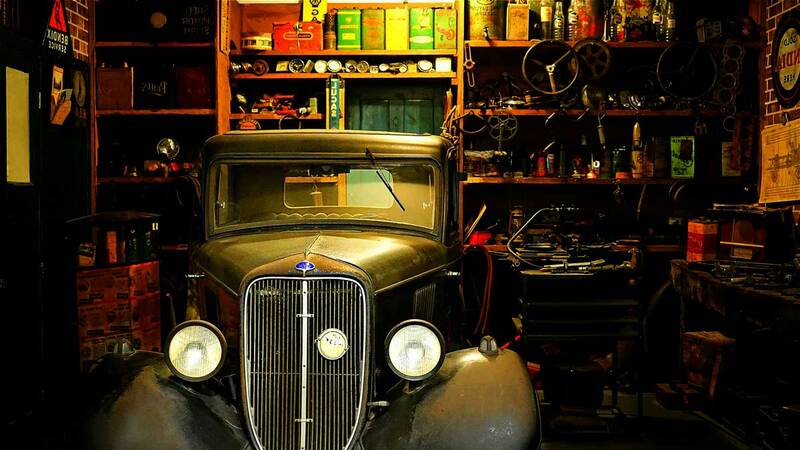 We were privileged to have the opportunity to make this automobile into the beauty that it is today. A great day for the M & M family. We won 1st place at the Grand Nationals in Williamsport, PA with the 1952 Hudson. We are honored and privileged to accept this prestigious award. 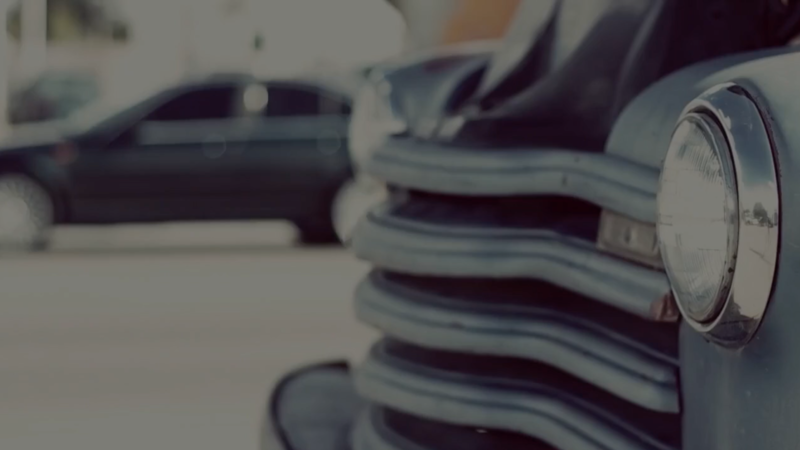 There were over 600 automobiles in this show. All were absolute perfection! There has been many hours and a lot of very hard work put into this complete restoration. We are all very happy! 1932 Ford Roadster won Best Street Rod and Best In Class at the 2016 World of Wheels in Birmingham, AL. 1930 Ford Model A won Best Paint and Best In Class at the World of Wheels in Birmingham, AL. 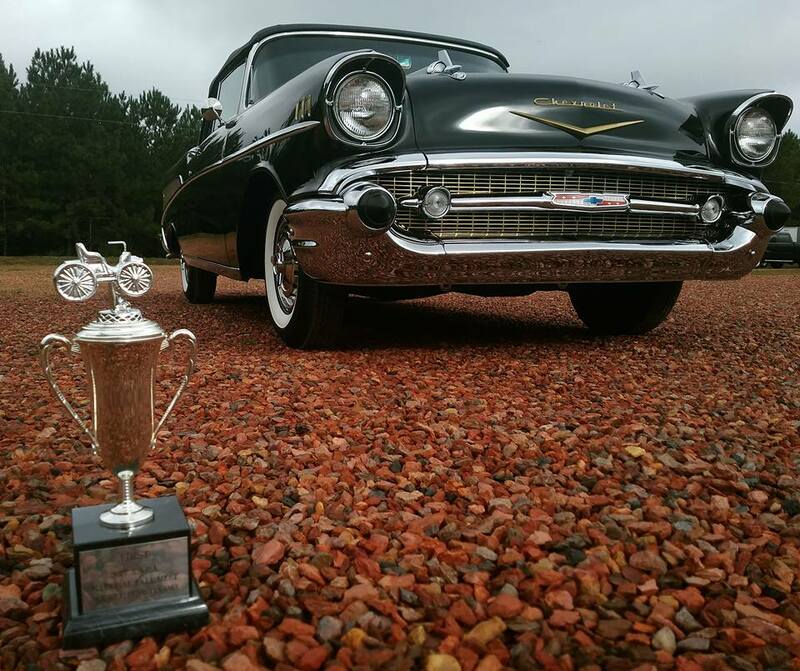 We won 6 Best in Class Awards and 1 Runner-up at the 2016 World of Wheels in Birmingham, AL. 1960 Model 62 Series Cadillac won Best in Class at the World of Wheels in Birmingham, AL. 1957 Chevrolet Bel Air made it's debut in Hershey, Pennsylvania and won it's first award being the 1st in its division. 1978 Cadillac Seville, this car is an all original survivor with only 17,000 miles. It also won 1st in its division. M & M Custom Rods and Restorations attended the Birmingham, AL O'Reilly Auto Parts World of Wheels. 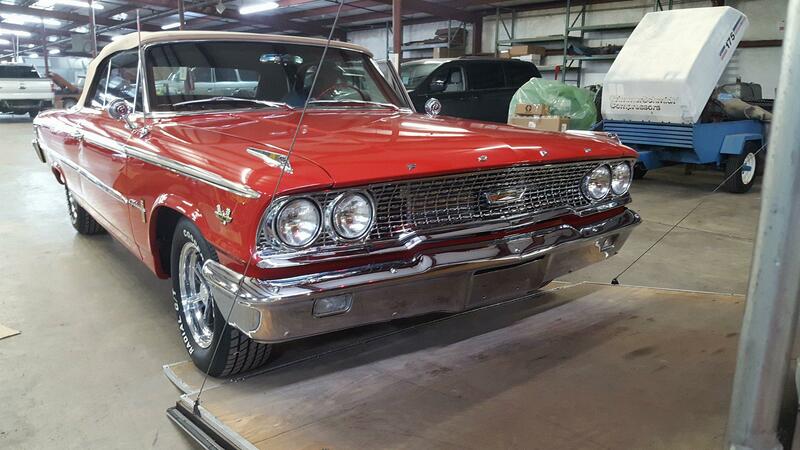 We showed a 1957 Chevrolet Bel Air convertible, 1963 Ford Galaxie convertible 500 XL 427, and a 1978 Cadillac Seville. It was a great experience for friends and family to get together to enjoy their passion for vehicles. 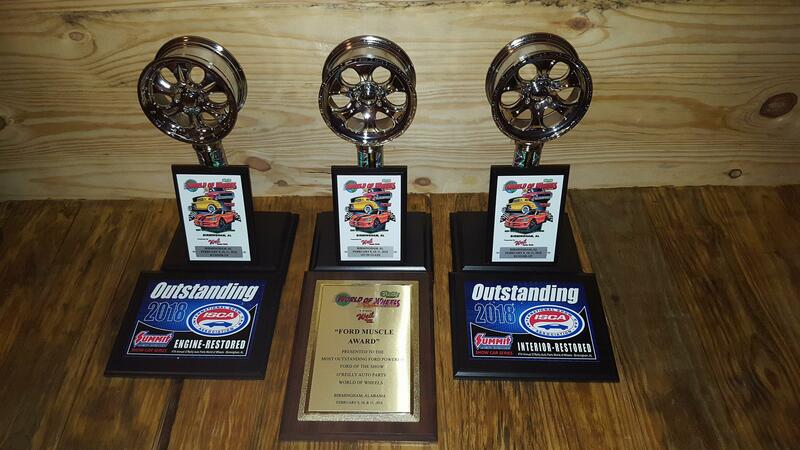 We're very proud of our crew and our customers for allowing us to achieve these awards. This gorgeous Galaxie competed in The 2018 World of Wheels and placed Runner up in its class. 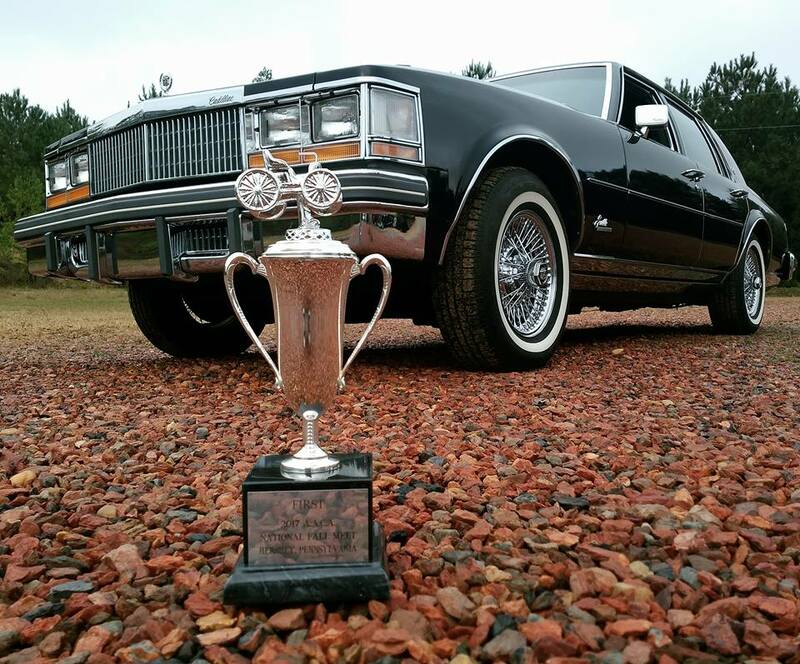 Also, it received the Ford Muscle Award. It is presented to the "Most Outstanding Ford Powered Ford Of The Show". 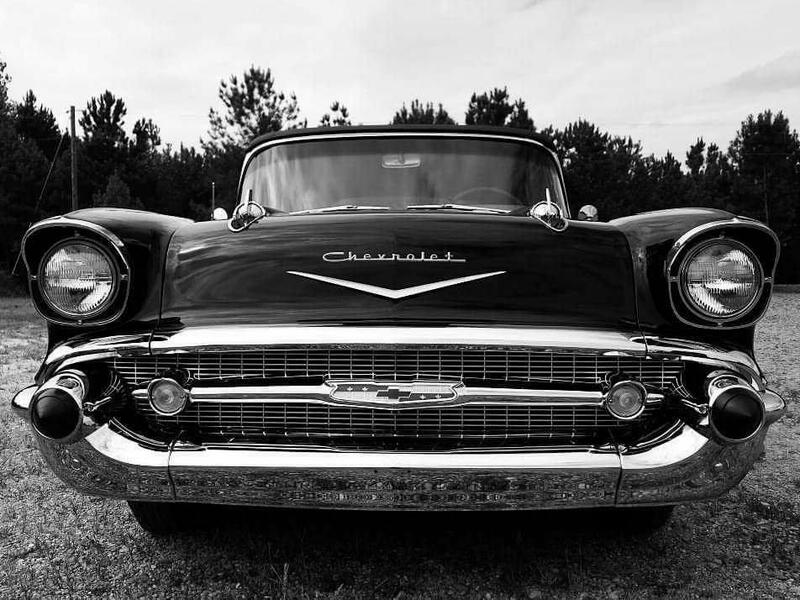 The 1957 Chevrolet Bel Air traveled to Charlotte, North Carolina. It came back home with a 1st place victory in its division.